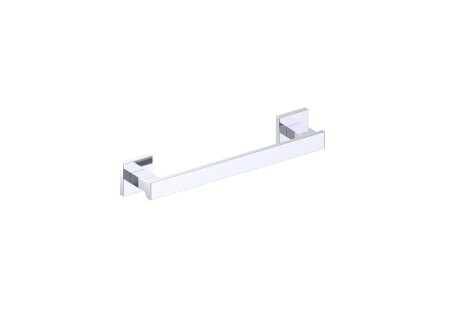 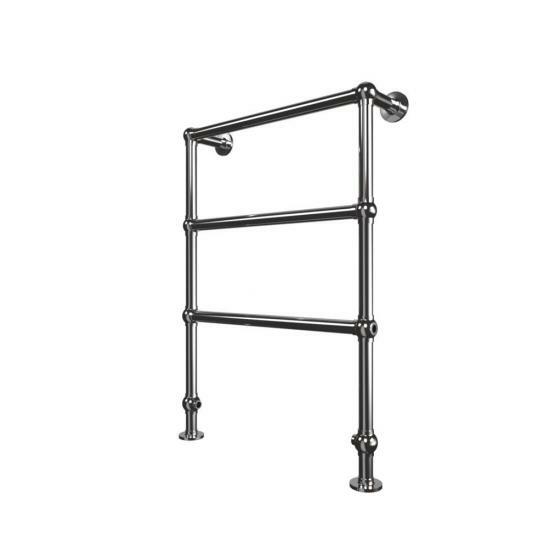 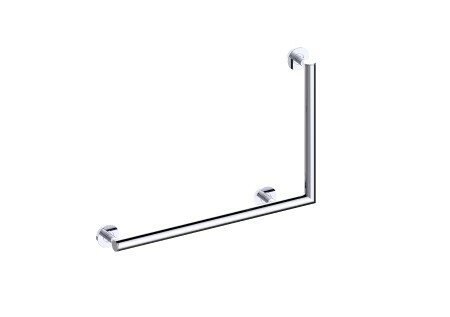 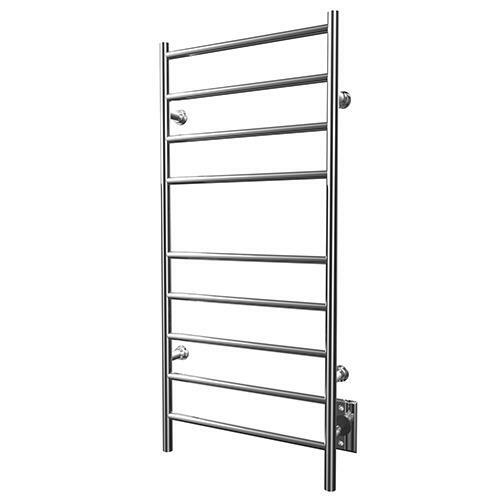 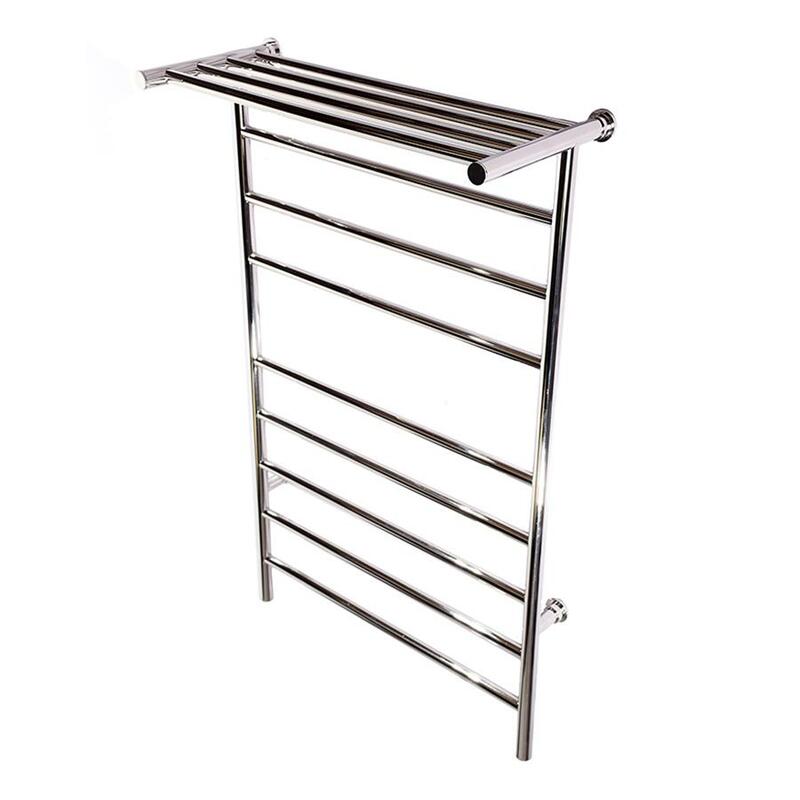 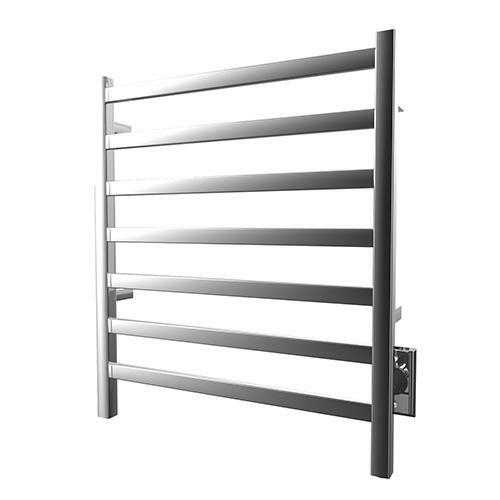 Tubular heated towel rack – can come hardwired or plugged in. 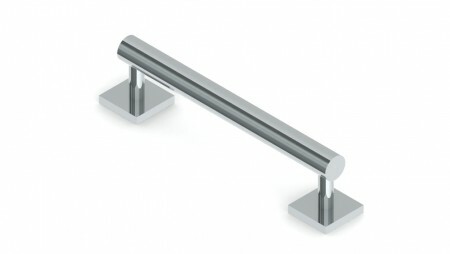 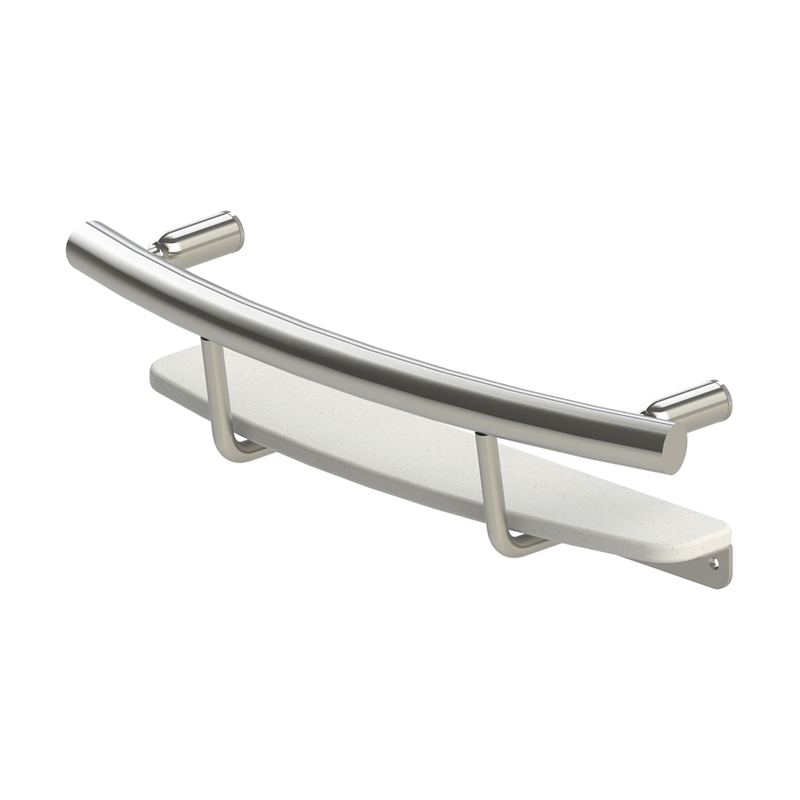 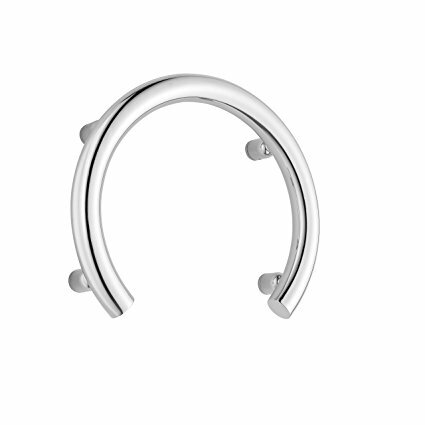 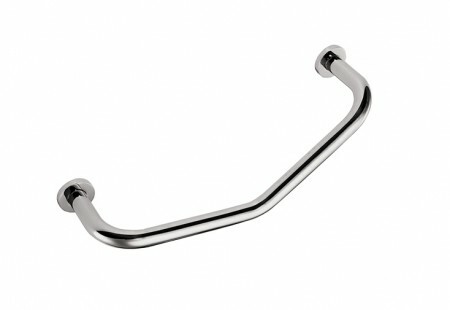 Selection of sizes to choose from and comes in chrome or brushed nickel finish. 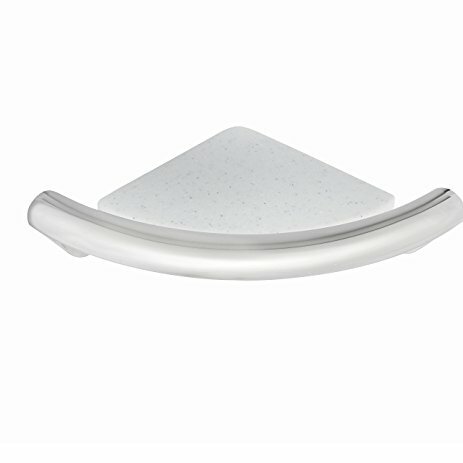 Control panel is an additional cost.